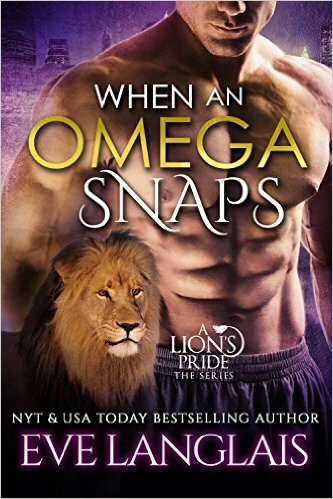 When an Omega Snaps by Eve Langlais is such a funny and great read! Meena is a tiger shifter who is a walking disaster. She doesn't look for trouble but it seems to find her everywhere. She was banned because a prank she pulled backfired, as did many of her pranks. She actually got sent back to the pack that banned her because a disaster followed her home. On a buying trip of seeds for her mother she came across a Russian mobster who was obsessed with her 'wide' hips and determined that she would help him make giant babies, whether she wanted to or not. She sees Leo and 'accidentally' tosses her frisbee at his head. She knows instantly that he his her mate. Now she just has to make sure that he realizes he is her mate. Leo is the packs omega and it's his job to keep the peace, even if cracking some heads together is what is needed to get the job done. He quickly realizes that Meena really is trouble prone, but he also sees the way she hides the pain when someone comments on her size and accidents. 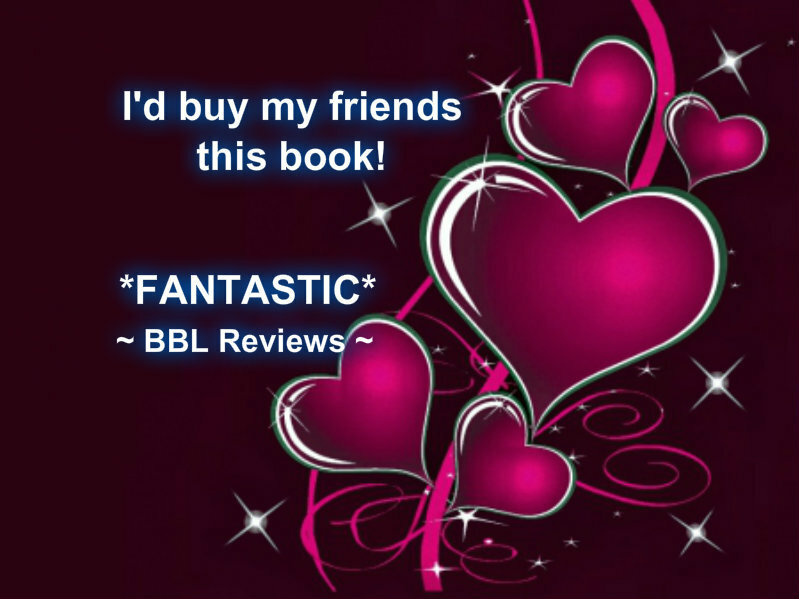 He quickly becomes infatuated with her and realizes that he needs to make it clear to the Russian who feels that she belongs to him. 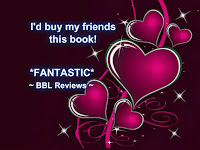 After he stops being scared, he finally realizes that Meena may not wait for him forever. I definitely need the next book to find out what happens to her twin sister Teena!